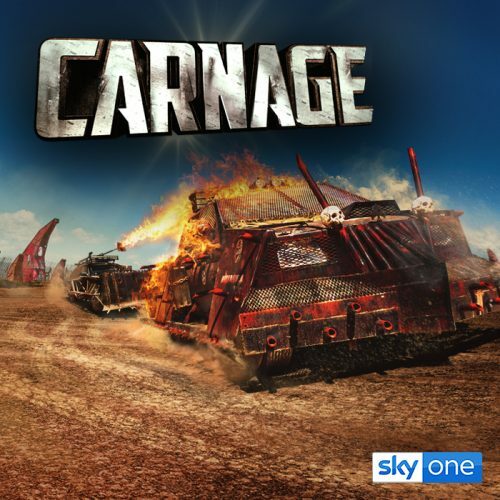 Carnage has been nominated for two awards at the National Reality TV Awards. These awards are decided by public vote. Make sure you cast your vote before 20th September.